Headlines capture readers. Information retains them. 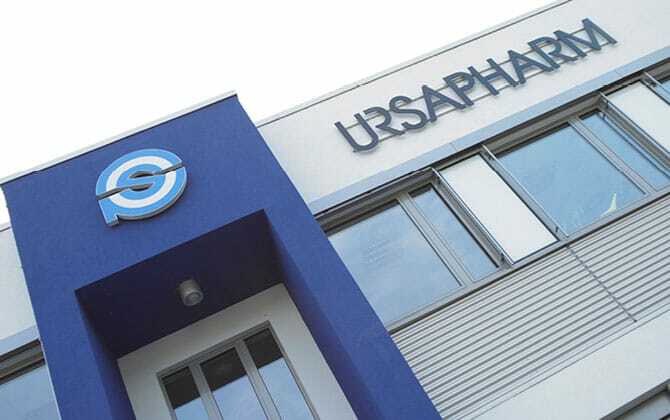 In the press section you can find current press releases, photos and background information on URSAPHARM Arzneimittel GmbH. The staff in our press department are happy to answer any questions you might have.